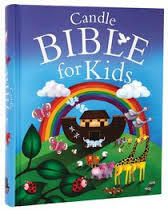 A Childrens Bible is designed to provide engaging and appealing interaction with the God's story of salvation in a manner appropriate for the age and ability of a child. 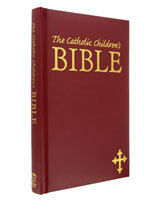 From the very beginning parents want the best for their children. 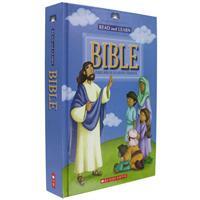 Share with children and grandchildren the story of God's abundant love through these age-appropriate bibles and bible story books. 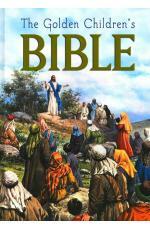 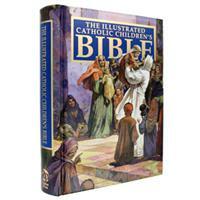 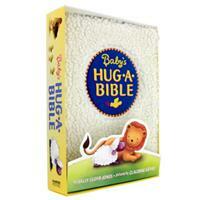 From baby to early reader, these bible story books and children bibles kindle a familiarity and love of God's word. 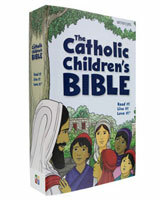 If you are looking for a Bible to give as a First Communion Gift, you will want to explore the First Communion Bible category.